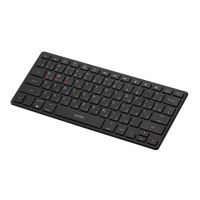 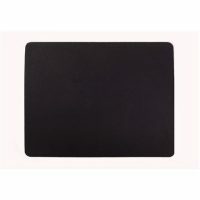 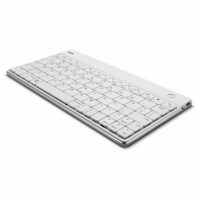 The main advantage of this keyboard is that it is compatible with iOS, OS X, Windows and Android meaning you can use one keyboard with all the devices you own. 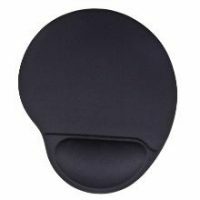 Choose the plug-and-play function in ergonomic design mouse for quick installation and smooth performance even during long working hours. 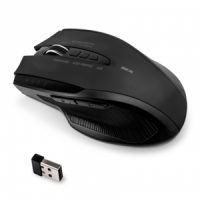 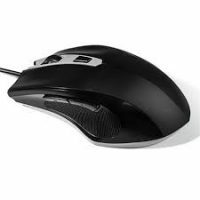 New mouse in the assortment – ACME MW14 Functional wireless mouse! 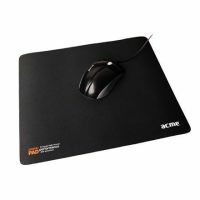 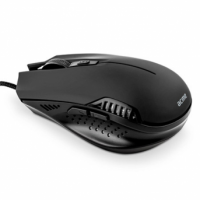 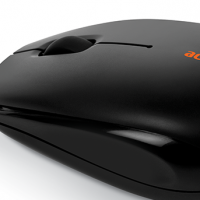 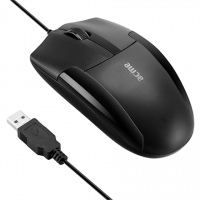 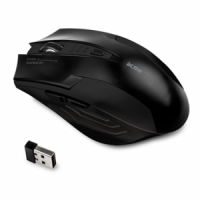 New mouse in the assortment – ACME MW15 High-speed wireless mouse!